Mawson Lakes is located 15 Kilometres North-West of the central business district of Adelaide South Australia. The lake is man-made and is one of the best lakes in the country for model yachting. Because of the design of the lake, the fitter club members are able to walk around the lake either match racing or free sailing with unobstructed views of their yacht. 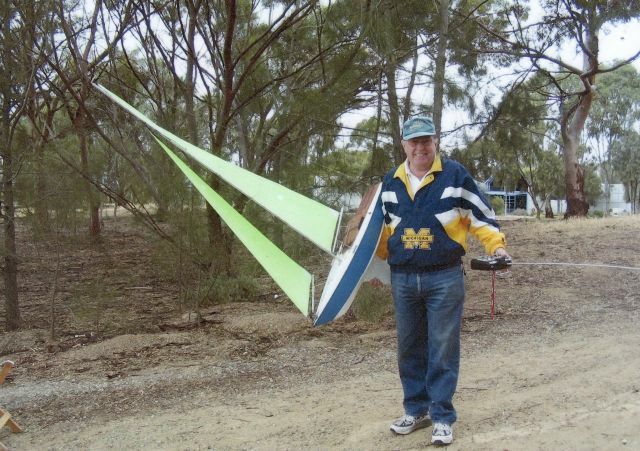 The Mawson Lakes Model Yacht Club was formed in 2004 with the aim of providing an easy way for members to become involved in the hobby. 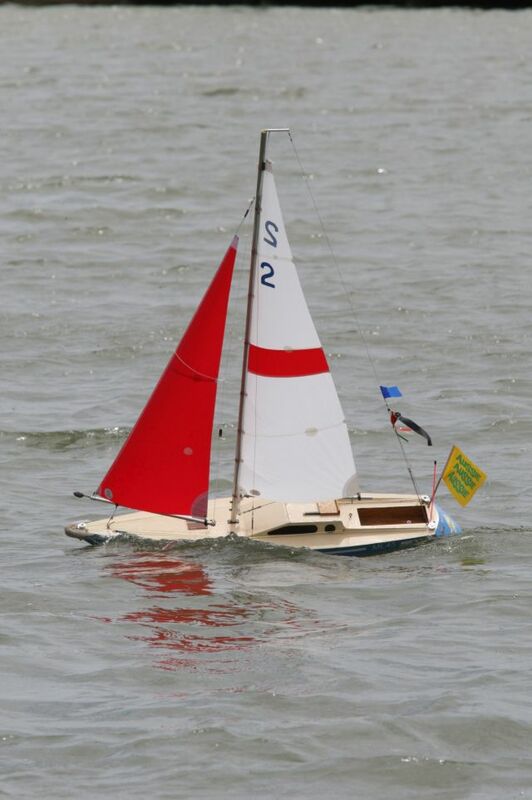 We see ourselves as an entry level club that will enable members to learn the principles of sailing model sailboats and if they wish build their own boat. Most of all it is about having fun in a friendly environment. Since formation the club has attracted 150 new members and at this moment has 96 financial members including retirees, couples and some in wheelchairs..
Every assistance is given to newcomers to help them come to terms with the nuances of the hobby. We have positioned ourselves as a club that is ideal for the newcomer to the hobby that wants to learn the principles of sailing while at the same time having fun. We are not competitive, although we all like to get to the top of the lake first. The club sees itself primarily as a social group where members are able to take part in free unstructured sailing or handicap and scratch racing to the extent they wish to. We have set bouys for that purpose. We developed a new class of yacht suited to Mawson Lakes that we call The Mawson Lakes 45. It is the standard club boat. Most but certainly not all have been fully or partially built in a group workshop environment where members are able to help each other. To date over 130 have been built, most by members who had never built before. Some members have also built 26 and 60 inch versions which are sailed on the days the other wide variety of classes and types plus the odd model or two are bought out. The club welcomes all members who are content with cruising the waters of the Sir Douglas Mawson Lake in a very friendly and helpful environment. We also sail the perimeter of the main lake and the Promenade lake. It makes for a very good and sometimes, brisk walk. Organised club sailing takes place all day Tuesday and every Saturday afternoon. There are member organised groups sailing every Wednesday and Sunday mornings and the Laser class events on scheduled Saturday mornings or Sunday afternoons. So if you are interested in a great way to relax, join us at at our main sessions at 1.00pm on any Saturday afternoon or 8:30 am on any Tuesday at The Boatshed on the lake. Access is via First Avenue off The Parkway, Technology Park at Mawson Lakes. Please introduce yourself, we don’t bite and really enjoy introducing newcomers or the just curious about sailing model yachts. 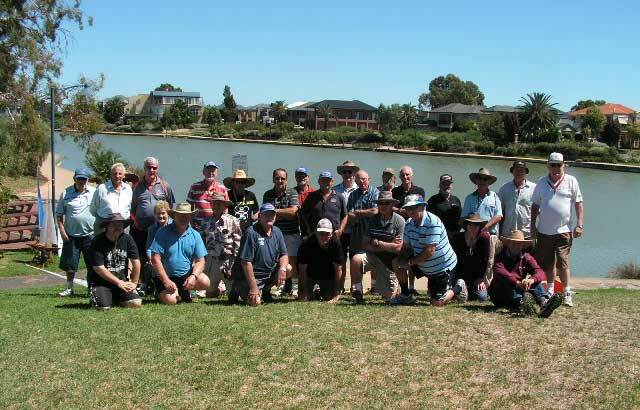 The Mawson Lakes Model Yacht Club is dedicated to the memory of Peter Lesty.